The six sublime singers of Cinquecento have for seven years now been championing the lesser-known masters of the Austrian court. Now they turn to one of the greats: Lassus. 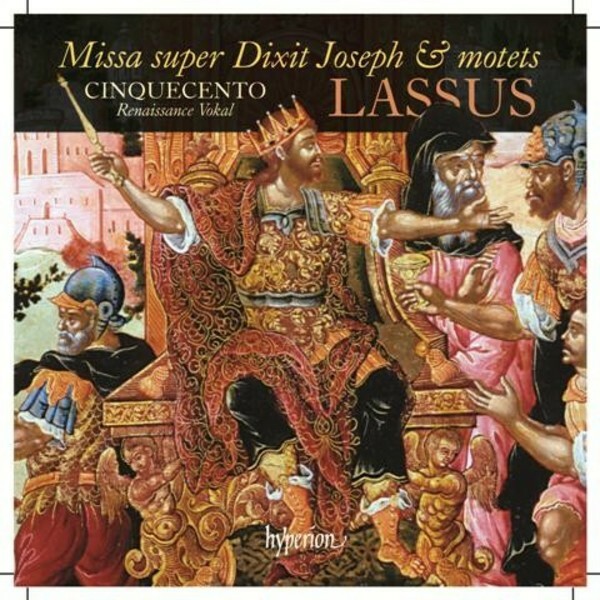 The Missa super Dixit Joseph is based on one of Lassus� own motets and combines the composer�s characteristic flair for vibrant text-setting with the nascent polychoral style of which he would become an early master.